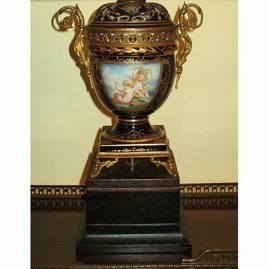 Please click on any image to view a larger image and a description of the item. 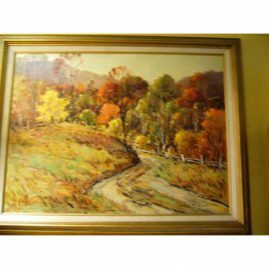 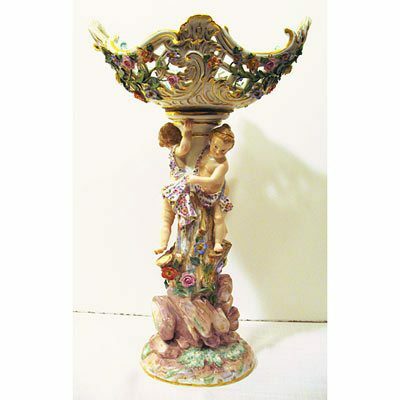 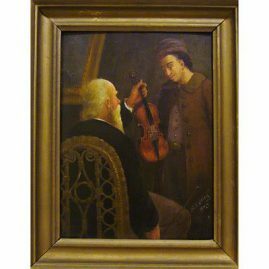 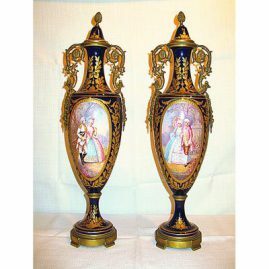 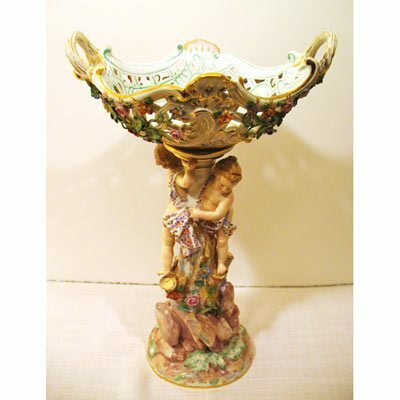 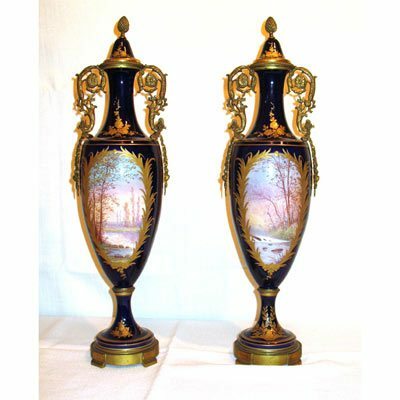 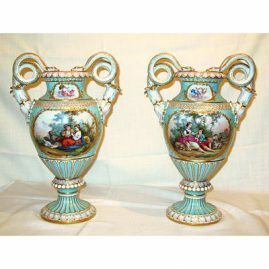 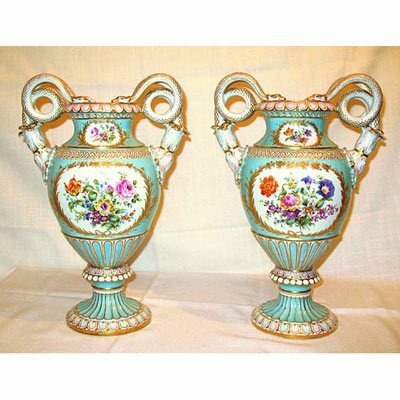 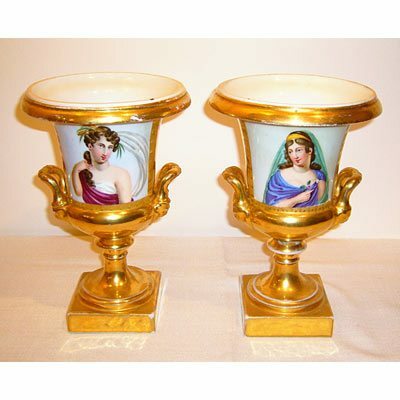 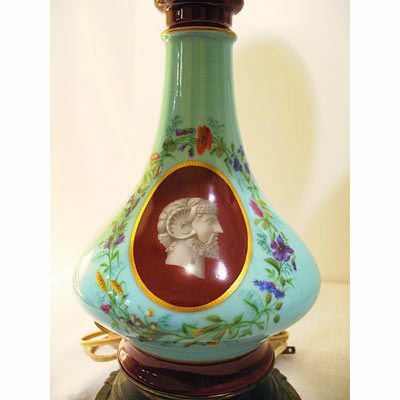 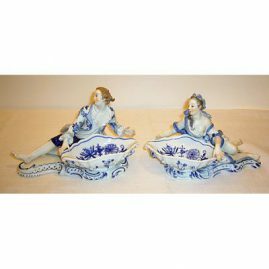 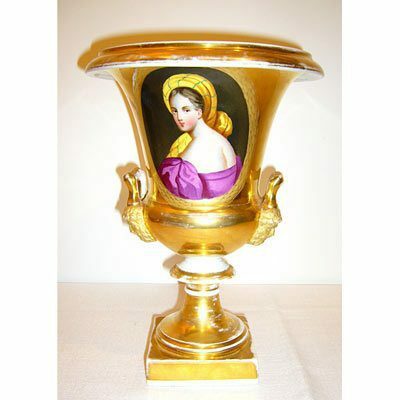 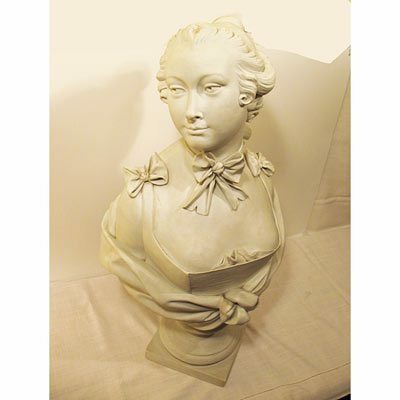 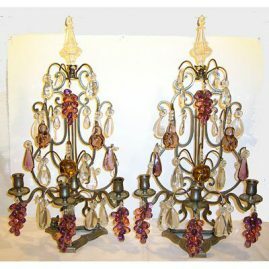 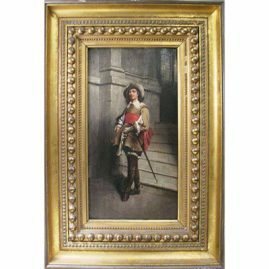 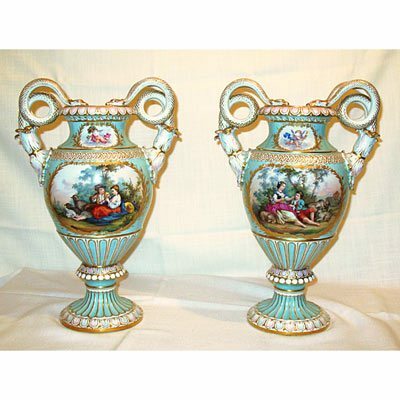 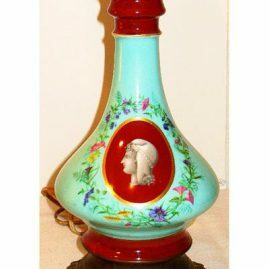 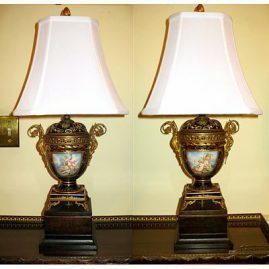 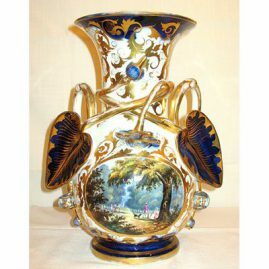 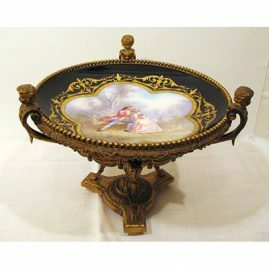 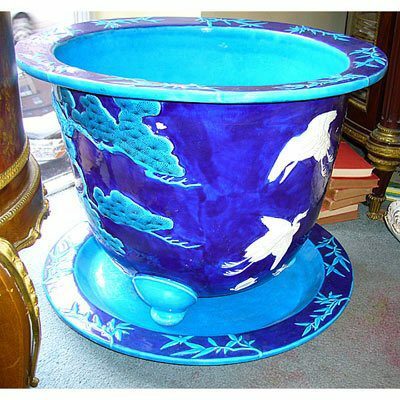 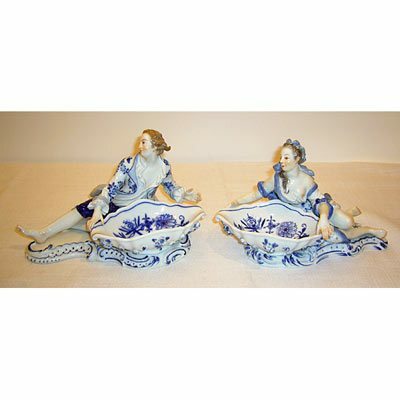 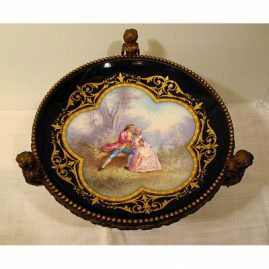 Go to Decorative Page 1 , Decorative Page 3 and Decorative Page 4 to see more antique decorative accessories. 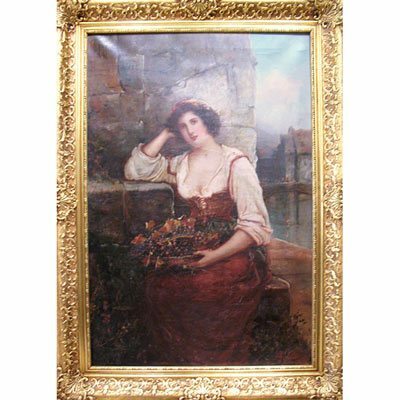 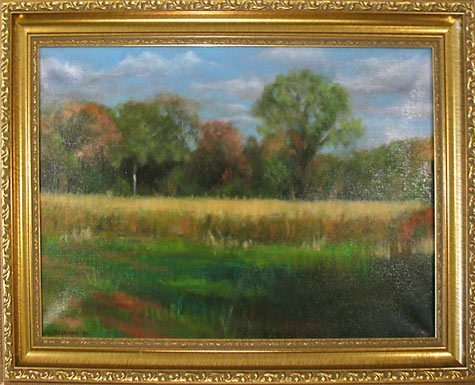 Oil on canvas of lady and currants, signed J. Mccolvin, framed- 35″ by 25″, Price on Request.